SEO is an acronym for “search engine optimisation” or “search engine optimiser.” Having your website search engine optimised can potentially improve your website and enhance your website’s presence on major search engines, which could result in greater exposure and growth for your company or brand. SEO can make your brand stronger, better and well recognised. These days, everybody “Googles it”. If you are right there where your customers are, you’ll win big as your website is the first point of contact with your audience online. If your website appears for keywords related to your product / service offering, it can generate leads, qualify prospects and attract potential new customers, partners or investors, and can help boost conversions – but only if people can find your website. SEO ensures your business stands out from the rest of the online clutter. Website Search Engine Optimisation includes optimising for local search and global (international) search. Website SEO will ensure a website is indexed by the three major search engines – Google, Bing & Yahoo. 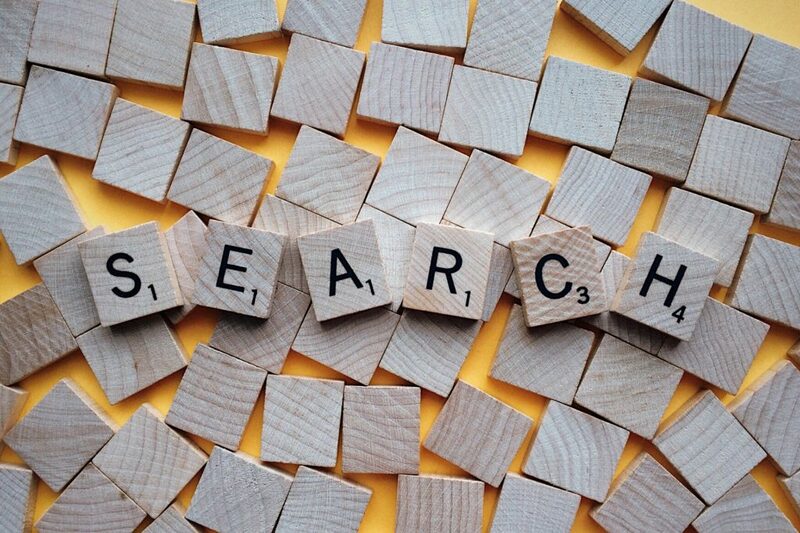 Search Engine Optimisation of a mobisite will focus on local search and will ensure the mobisite is indexed by the 3 major search engines – Google, Bing & Yahoo. SEO Yellow Pages: Why choose us? We have a team of Search Engine Optimisers who believe that the eventual goal of SEO should be that, when people search for local businesses with keywords related to your product/service offering, they should find your business in the search results. Our SEO strategy has been devised in line with SEO best practices and global trends, and follows Google’s Webmaster Guidelines. Our Search Engine Optimisers are not only knowledgeable in ranking positions of keywords, but we also aim at increasing organic (SEO) traffic to your website and converting this traffic into valuable leads to grow your business – this is how Yellow Pages’ SEO adds value to your business. You can choose a package that suits your business needs, from a Basic to an Elite package.